33 MEPs from 16 countries support Zaev and Tsipras to be nominated for Nobel Peace Prize. 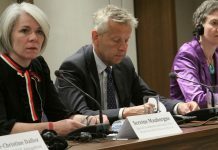 This is the first time that such a pioneering agreement, like the Prespa Agreement, is being reached in the Balkan region, write the MEPs from 16 countries and six political groups in the European Parliament, who signed a letter addressed to the Nobel Committee proposing that the Prime Ministers Zoran Zaev and Alexis Tsipras to be nominated for the Nobel Peace Prize. The letter, signed also by three MEPs from Syriza, was published in full by the Greek news agency ANA-MPA and MEP Dimitrios Papadimoulis on his official site, MIA’s Athens correspondent reported. 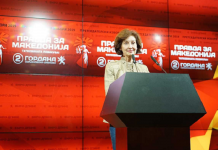 It supports the initiative of the Tunisian Nobel Peacekeeper, Wided Bouchamaoui to nominate PM Zoran Zaev and his Greek counterpart Alexis Tsipras for this year’s Nobel Peace Prize. “This is the first time that such a pioneering agreement has reached in the Balkans. 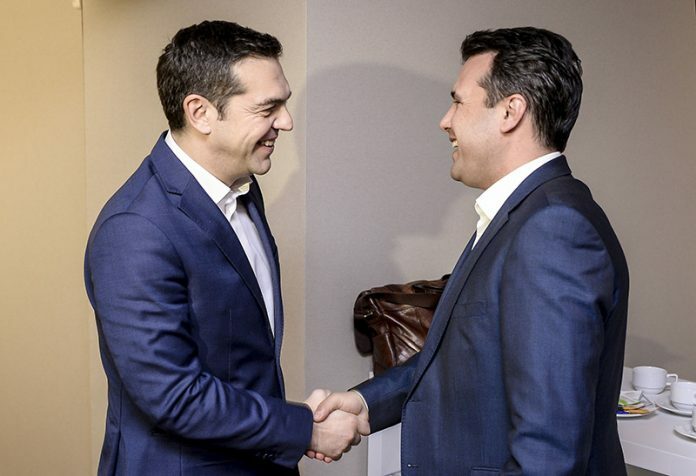 Their (Greek PM Alexis Tsipras and North Macedonian PM Zoran Zaev) nomination for the Nobel Peace Prize conveys the message that courage and progressive thinking beyond national borders should be rewarded,” according to 33 MEPs who signed a letter addressed to the Nobel Committee proposing that the prime ministers of Greece and North Macedonia to be nominated for the Nobel Peace Prize. 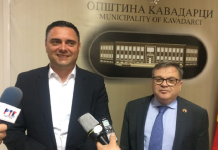 The MEPs said that the prize will give support to Zoran Zaev and Alexis Tsipras “in the process of reconciliation and acceptance of the agreement in their countries,” but also it will encourage everyone to follow the example and to contribute to a peaceful neighborhood. What is the Berlin conference expected to yield?